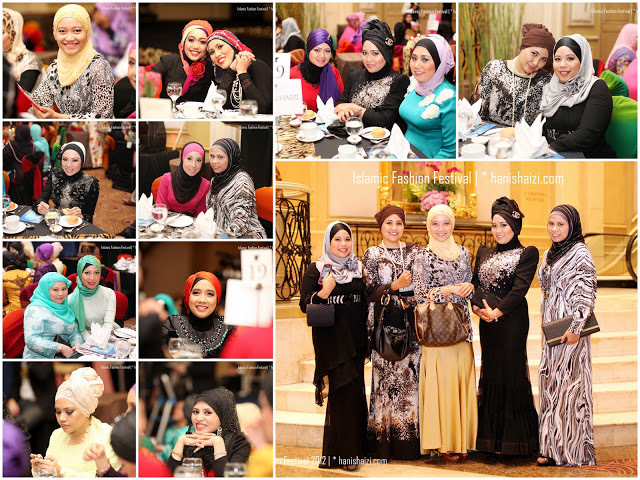 of course kita pun nak enjoy sama-sama as friends..
" being girls... this is what we enjoy the most! Grooming, dressing up and make ups!! 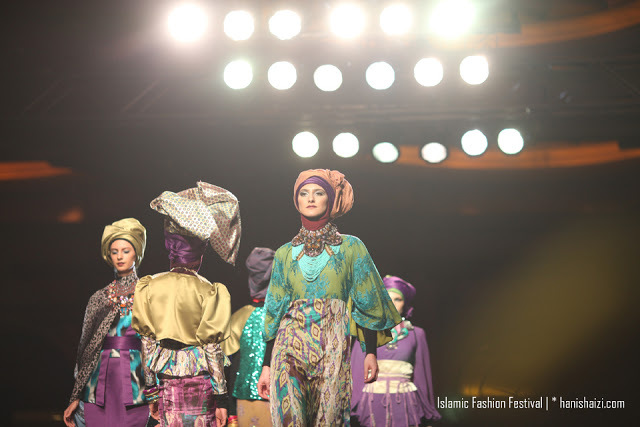 And not to forget Fashion!! " 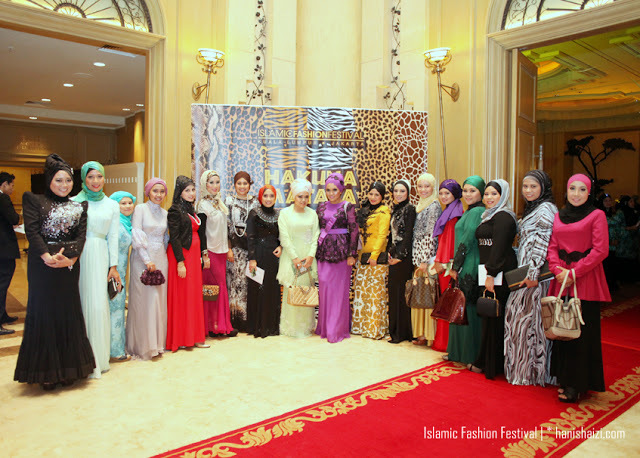 So, here goes the faces of GLAM at IFF 2012..
'African Safari' was the theme. GLAM at the RED CARPET ..
Instagram Photo, a must have! 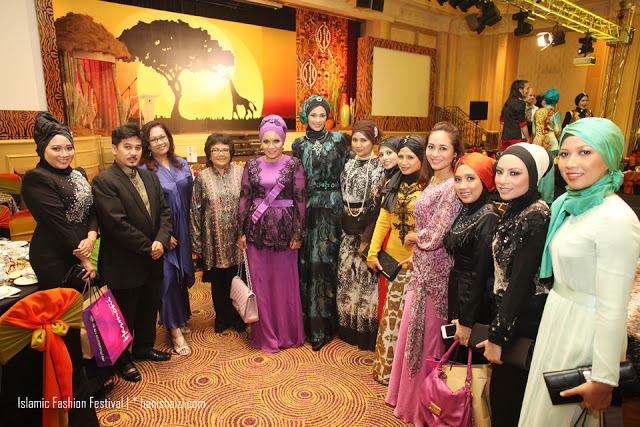 GLAM with Dato' Shah Reza, Shuhaimi Baba, Kavita Sidhu, Maya Karin..
Gorgeous Maya Karin! 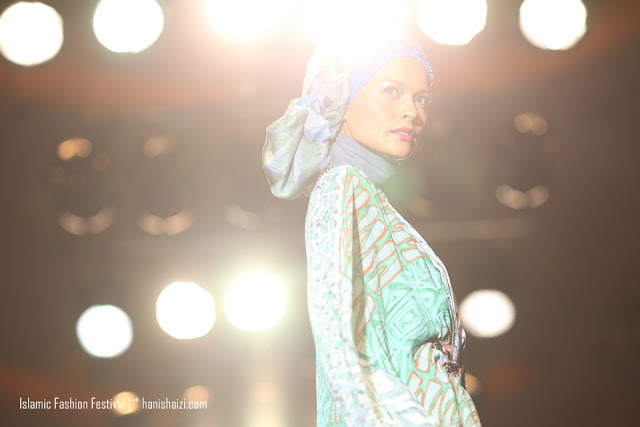 Adore her so much..
from a stranger, now she's a mentor, a friend, and also an 'image consultant' to me. Both of us wearing Radzuan Radziwill for that night! 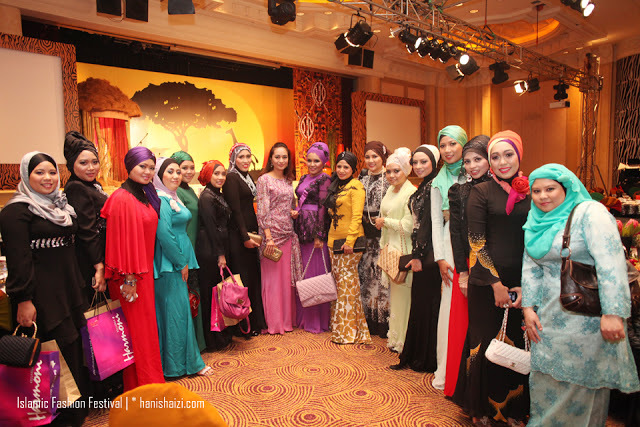 with my beloved partners and friends from 'Beautiful Circles' who came with me..thank you girls! Next time, kita pergi ramai-ramai lagi occay. with my baby boy, Danial!
" H A K U N A M A T A T A "